Lila Rose, president and founder of pro-life organization Live Action, said on Wednesday that New York’s newest abortion law is a “cash cow” for the “abortion industry,” offering her remarks in an interview on SiriusXM’s Breitbart News Tonight with hosts Rebecca Mansour and Joel Pollak. Rose noted that Planned Parenthood’s backing of Democrat politicians is a financial boon for its operations as America’s largest abortion provider. Planned Parenthood received $563.8 billion from varying levels of government across its 2017-2018 fiscal year — amounting to 34 percent of its revenue for the period, according to its financial report for the term. Planned Parenthood benefits from tax-exemption via IRS approval of its registration as a 501(c)(3) nonprofit corporation. 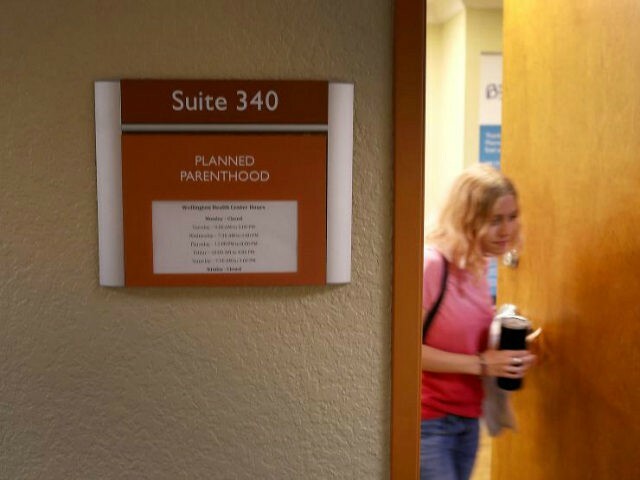 Planned Parenthood Federal of America, an adjunct of Planned Parenthood, enjoys charitable status with the IRS, allowing its issuance of charitable receipts to its benefactors for received donations.